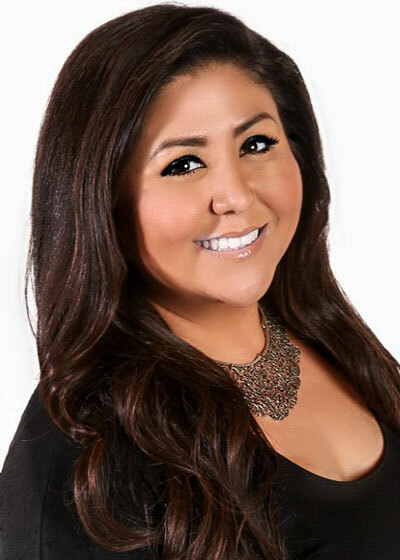 Melinda Chacón came to Joint Venture in 2015 to serve as the organization’s office manager and executive assistant after 14 years in various roles with a number of Silicon Valley companies and organizations. Prior to Joint Venture she was the office coordinator for the accounting firm SingerLewak for four years. Previously, Melinda worked with Cisco, The American GI Forum and the Mexican Heritage Corporation. She is also very involved with local government and various community organizations. Melinda graduated from San Jose State University in hospitality administration and management in 2004.